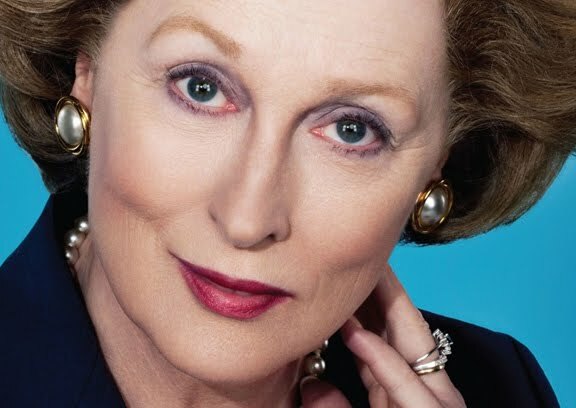 There’s a lot of buzz about Meryl Streep’s new movie The Iron Lady and her intimate portrayal of Lady Margaret Thatcher’s dementia. 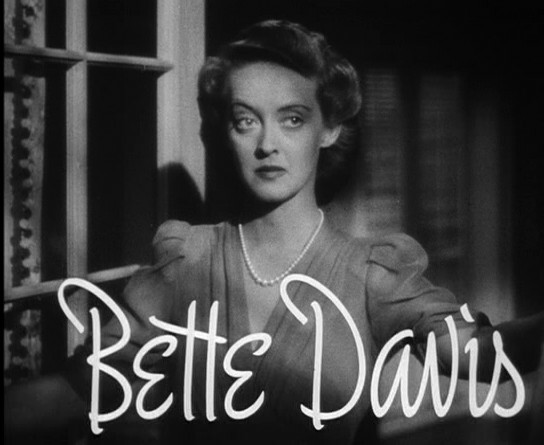 Although folks seem to agree Streep’s performance is spot on (she just won a Golden Globe), there’s a lot of debate about whether the film is appropriate. The former Prime Minister is still alive, after all, and dementia flatters no one. The film got me thinking about the cruel stigma of illnesses that affect the mind and whether, as one reviewer said, The Iron Lady is despicable and voyeuristic. There is no dignity in dementia. Remember when people used to whisper the news that someone had cancer? As if it were Aunt Millie’s own, shameful fault she had cancer. As if somehow she were dumb enough or careless enough to catch it. Even now, cancers that affect certain body parts are treated this way—most notably those parts above the knees and below the waist. We cringe at the thought of getting colonoscopies, prostate exams and pap smears; at the same time, we make jokes about them, although usually not in “mixed company”. We are immature and embarrassed. The same is true of conditions above the neck. Talk about stigmas! We treat emotional and psychological diseases of the brain in that same old-fashioned, self-conscious, furtive, whispery way. We don’t readily admit to others that we’re in the depths of depression or that our spouse has Alzheimer’s. We tell people we’re going to the dentist but it’s simply “an appointment” when we see the shrink. I’m as guilty of it as anyone, peddling fast, wanting to protect my mother from the dementia stigma… hoping friends don’t know she doesn’t remember their visit last month, that she needs help managing finances and medications, that she repeats herself frequently, that it’s getting increasingly difficult to have a two-way conversation. 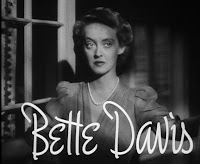 Bette Davis is credited with saying, “Getting old is not for sissies,” and indeed it is not. In the meantime, let’s treat people who have dementia with dignity, kindness, patience and love. Let’s end the shame and apologies. Instead of being despicable, I’d like to think The Iron Lady illustrates the way a profoundly sad disease can rob someone—anyone, in fact—of his or her intellect and reality. And let’s stop whispering. Instead, let’s scream until we find a cure. Amen. My uncle has dementia which they think may be tied to a heart attack he had, given where it's at in his brain. His mannerisms are very similar to my dad. Talking to him was as close as having a conversation with the dad that's been gone for 21 years as I'll get for awhile, but that is no more.